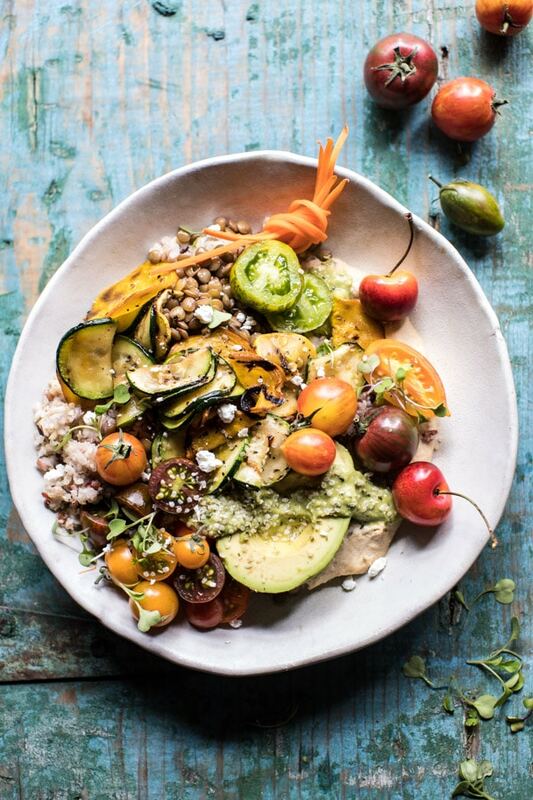 Like many other people, this time of year I’m on the hunt for new and healthy recipes. 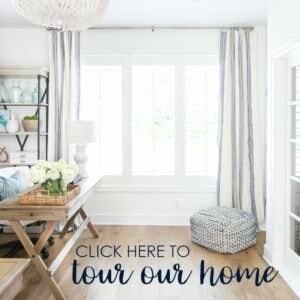 But finding something that Kurtis and I are both interested in can sometimes be a challenge! 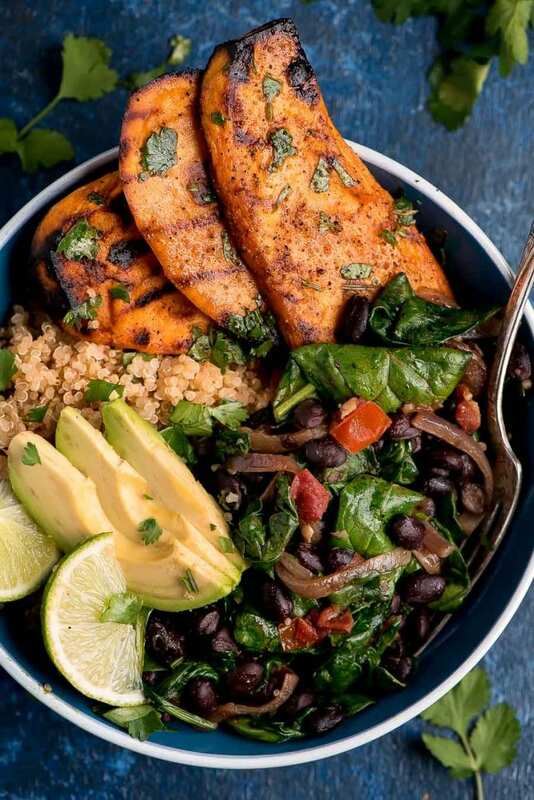 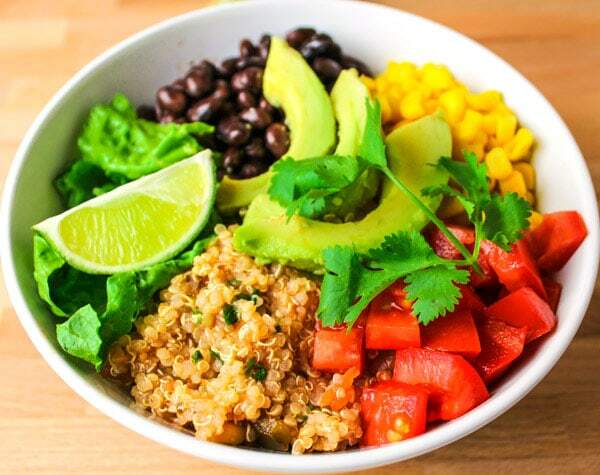 There’s more than one way to get your protein, and when it comes to plant-based sources, quinoa is one of the best options. 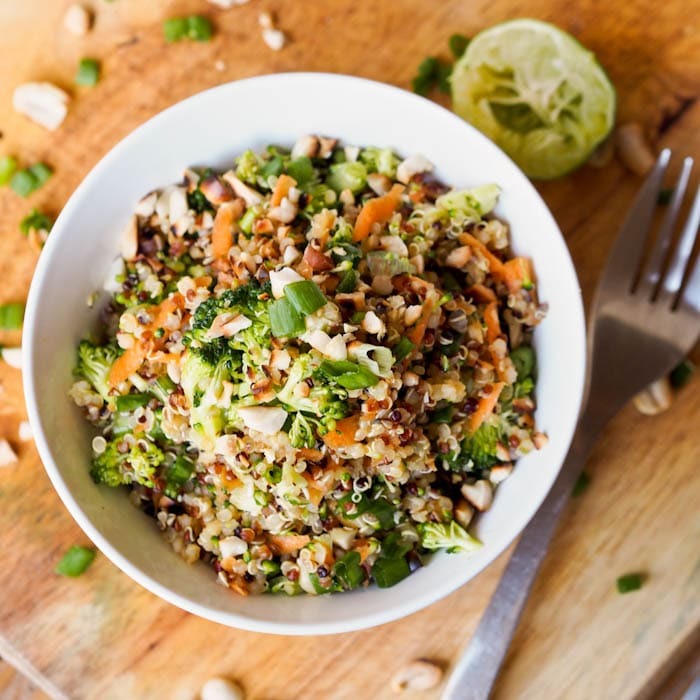 These gluten-free seeds are are a complete protein food that also includes a rich vitamin and mineral selection. 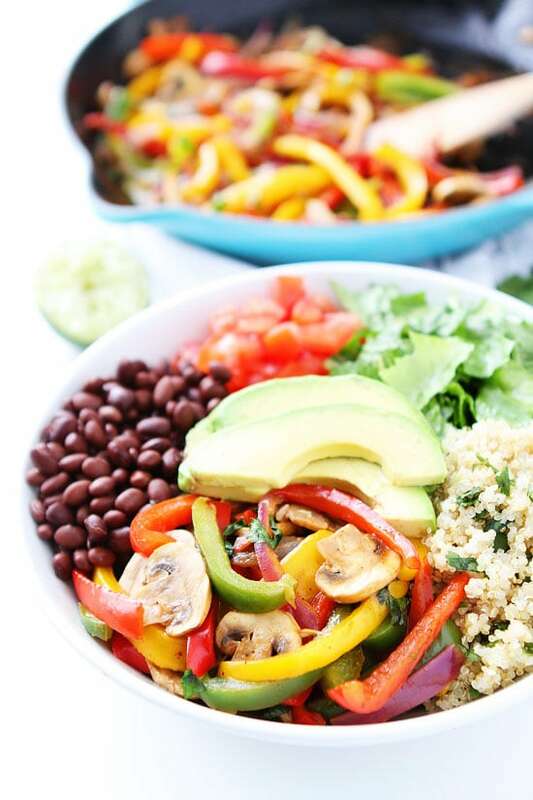 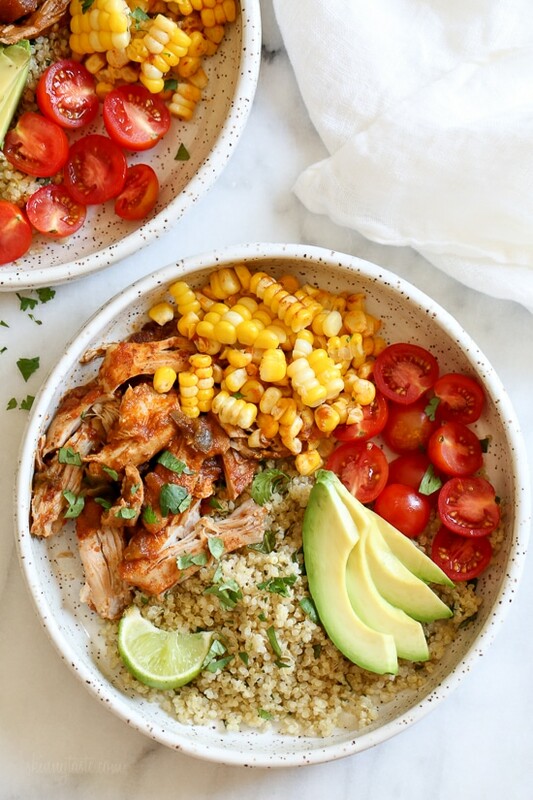 Today I’m sharing 20 nutritious and healthy quinoa bowl recipes! 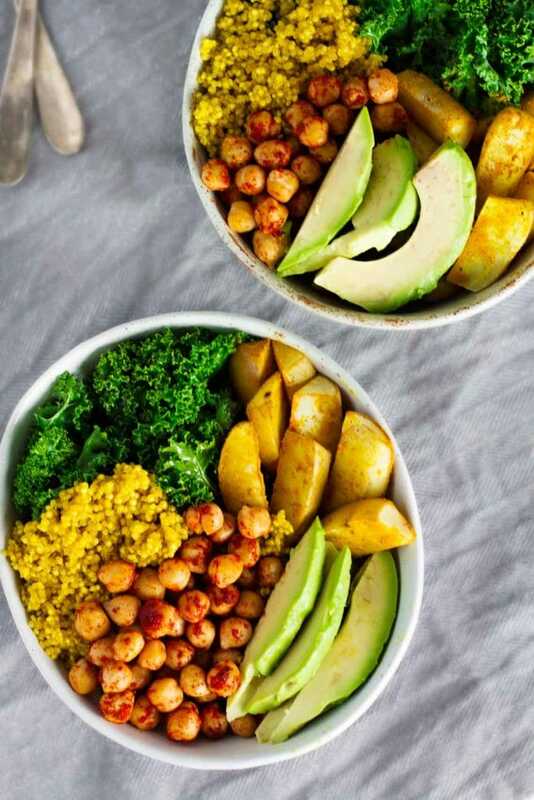 Hopefully these recipes inspire and motivate you to eat more of this nutritious and filling plant that also happens to be waist friendly. 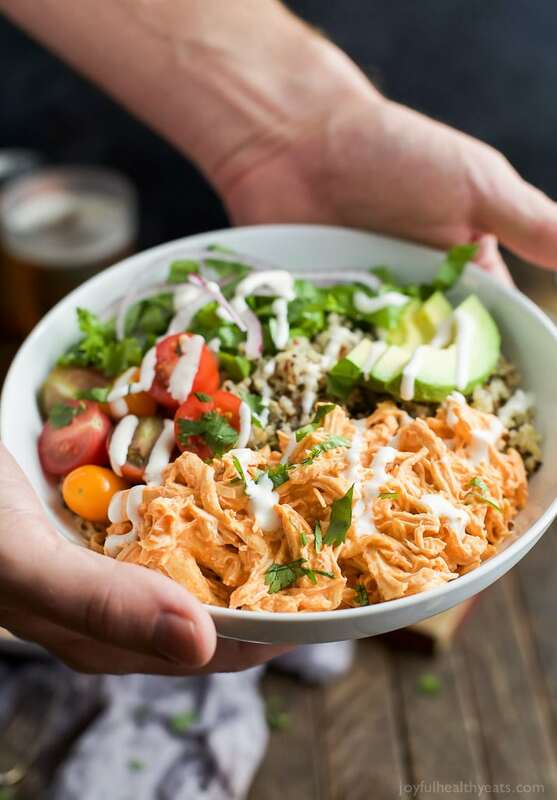 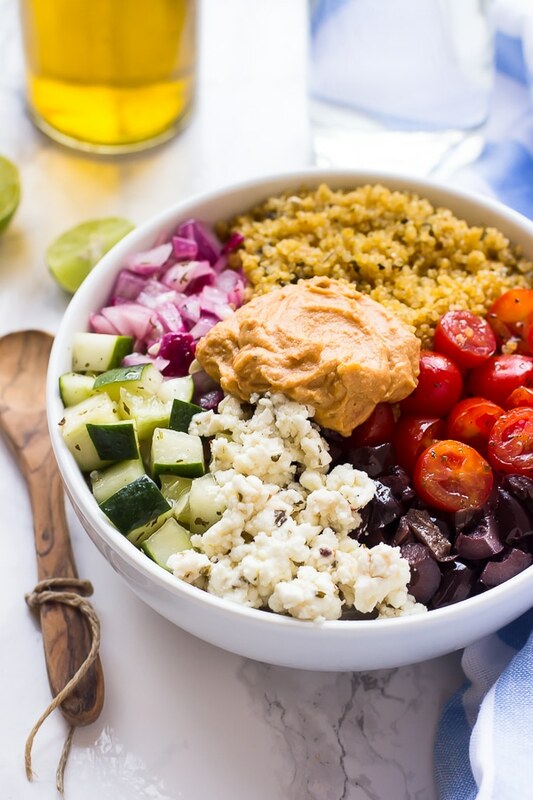 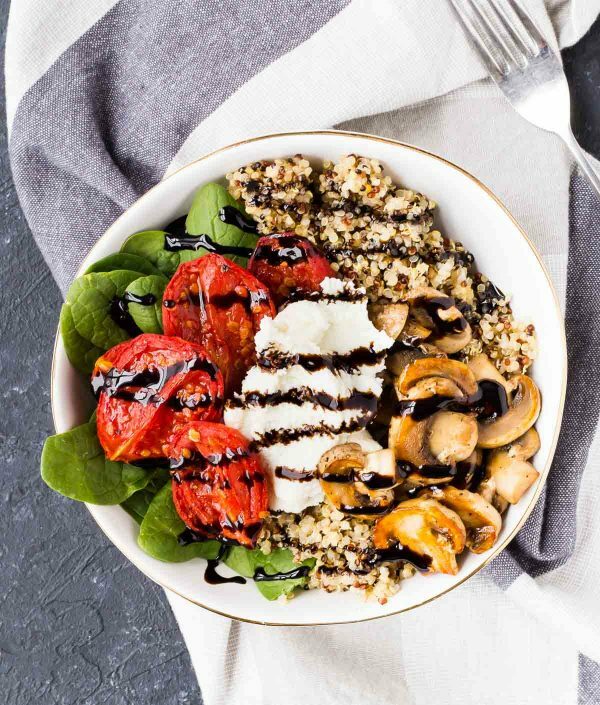 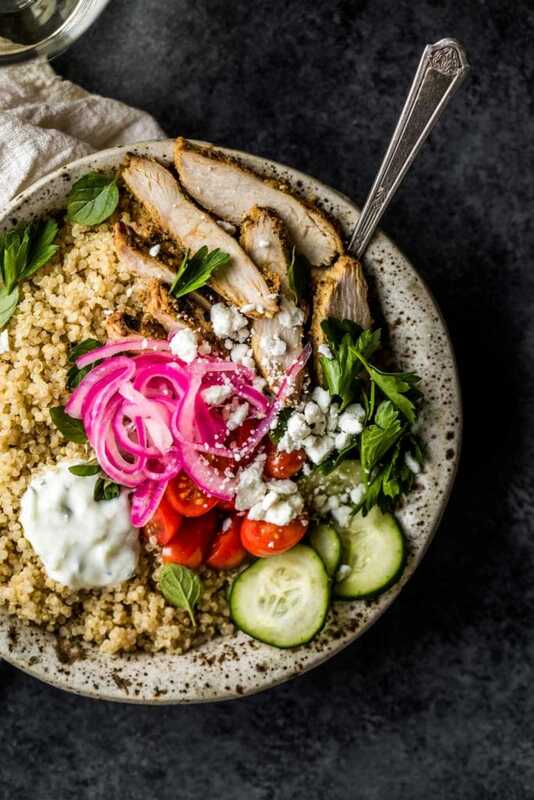 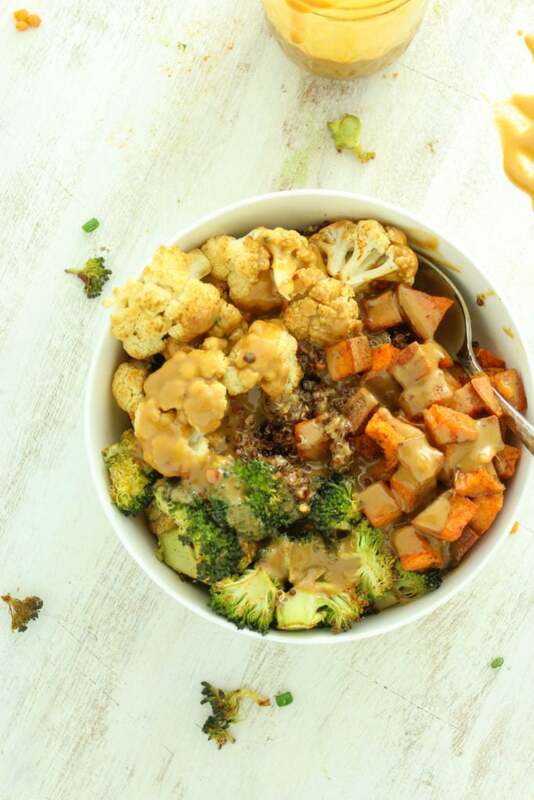 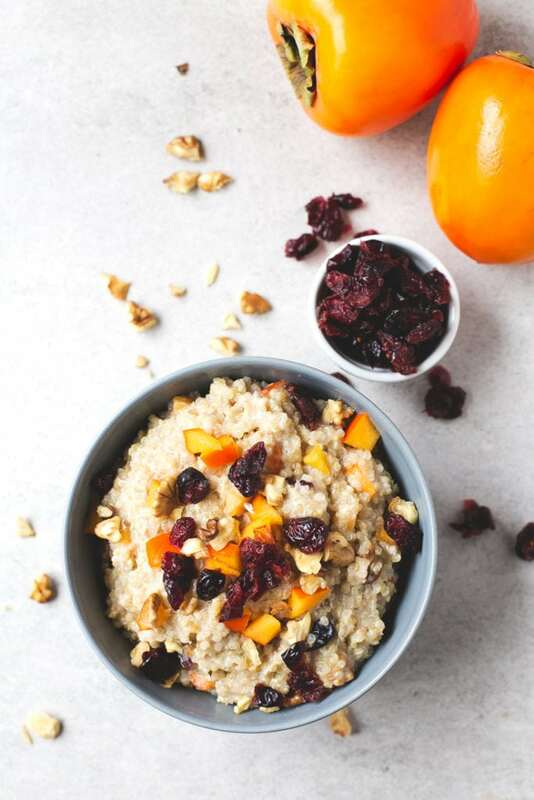 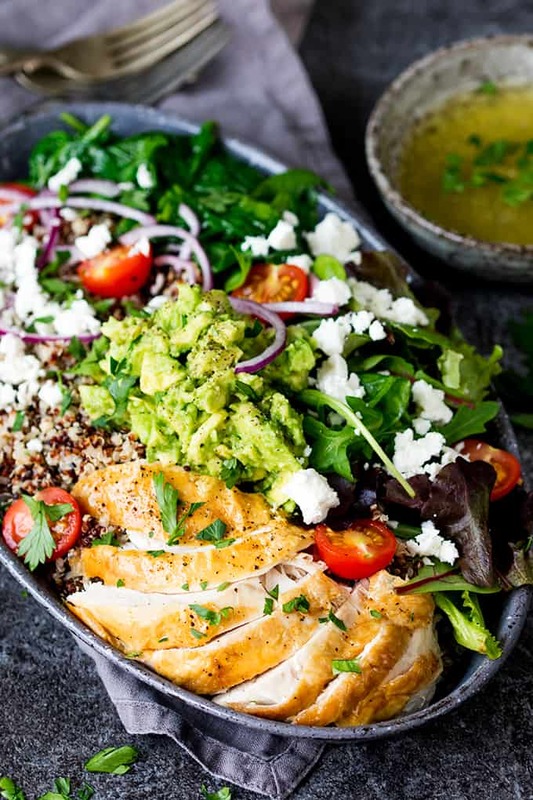 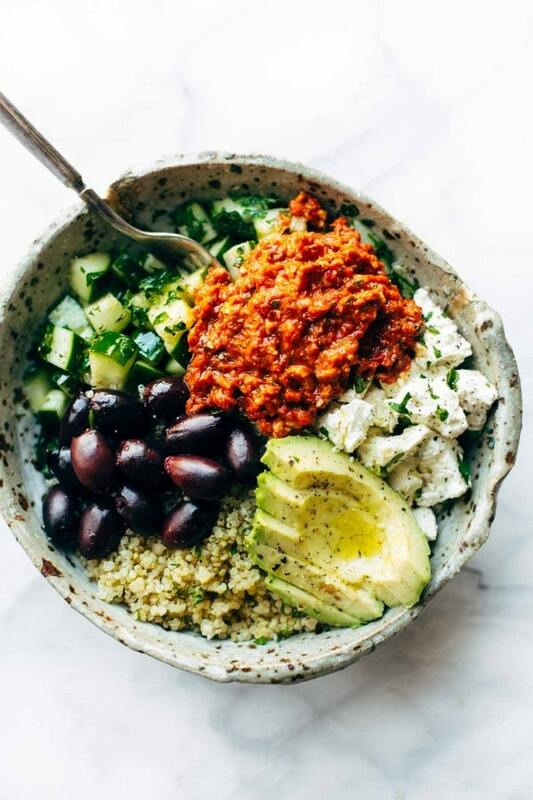 The best part is, a quinoa bowl is good for any time of the day, whether it’s breakfast, lunch, or dinner and it’s also a great way to enjoy seasonal veggies! 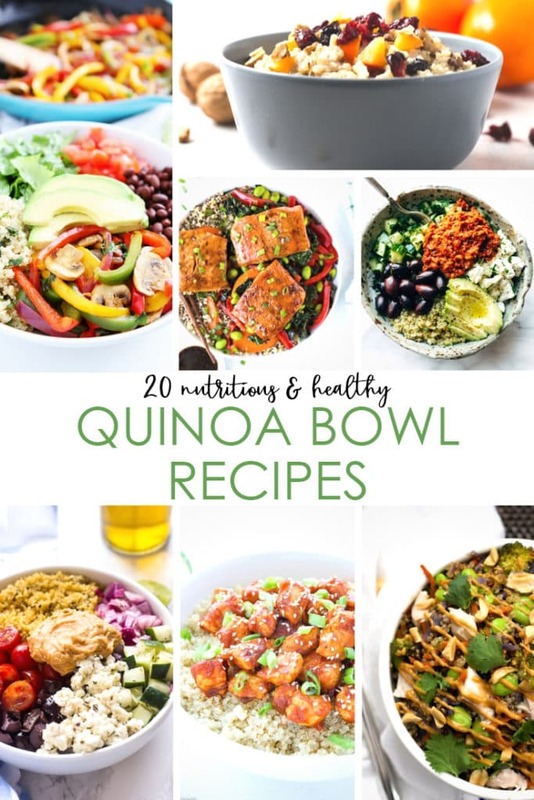 Following are 20 nutritious and healthy quinoa bowls. 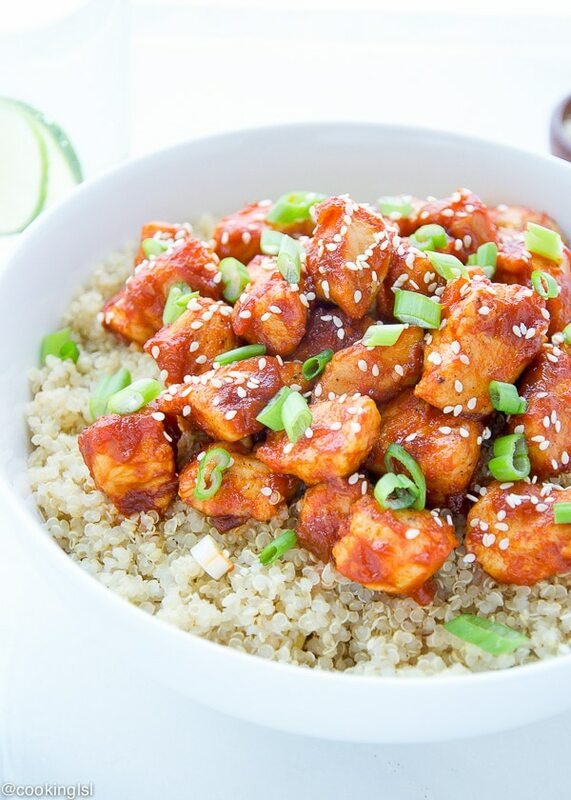 Simply click the recipe name to be taken to the full recipe! 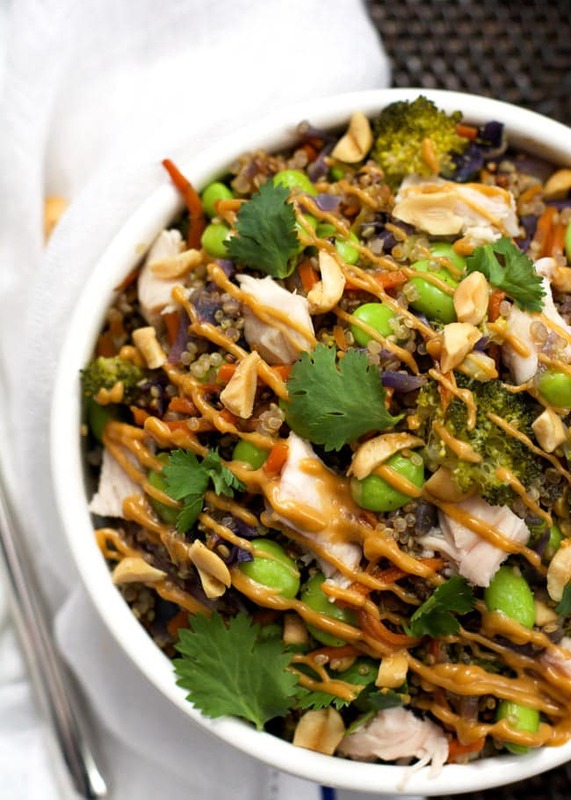 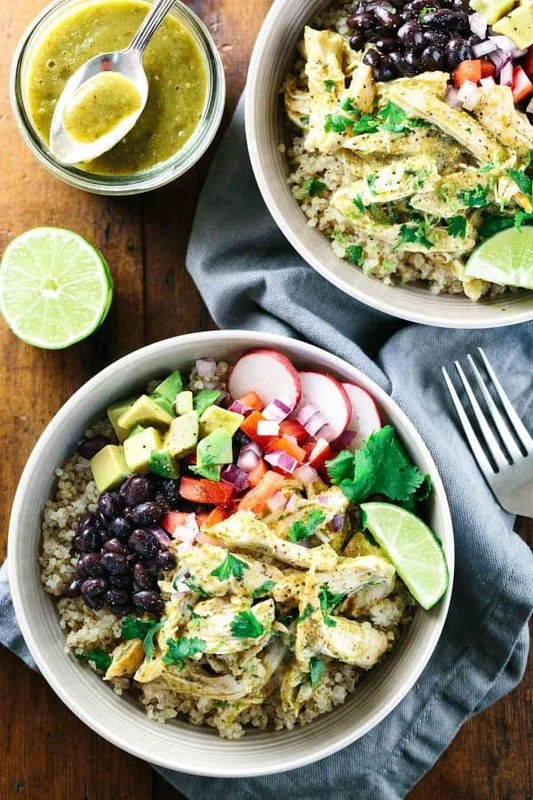 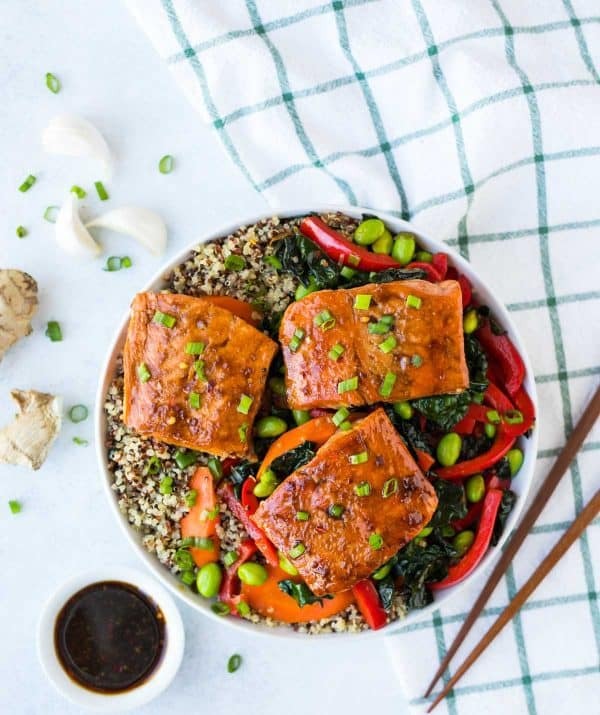 I can’t wait to give some of these healthy quinoa bowl recipes a try this year!